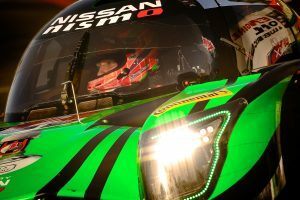 Nissan-powered prototypes will do battle on both sides of the Atlantic ocean with the Nissan-powered ByKolles FIA World Endurance Championship team and the ESM IMSA WeatherTech SportsCar Championship squad in action. 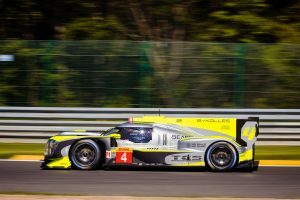 The ByKolles LMP1 team will head to Le Mans for the annual test day – the team’s only chance to sample the Circuit de la Sarthe before the 24 Hours of Le Mans on June 16-17. Driven by Oliver Webb, Dominik Kraihamer and Tom Dillmann, the team enter this Sunday’s test day after finishing fourth in the opening round of the 2018/19 FIA WEC Super Season at Spa-Francorchamps. Teams at Le Mans will enjoy a pair of four-hour sessions starting at 9:00 am and 2:00 pm. The IMSA WeatherTech SportsCar Championship heads to Detroit’s Belle Isle street circuit this weekend with the ESM team looking to bounce back. After taking victory at the 12 Hours of Sebring and scoring the runner-up position at Long Beach, the Nissan-powered ESM team battled to complete a ninth and 10th place finish for their two cars at the last round at the Mid-Ohio Sports Car Course. Last year in Detroit, a late-race fuel stop took the No. 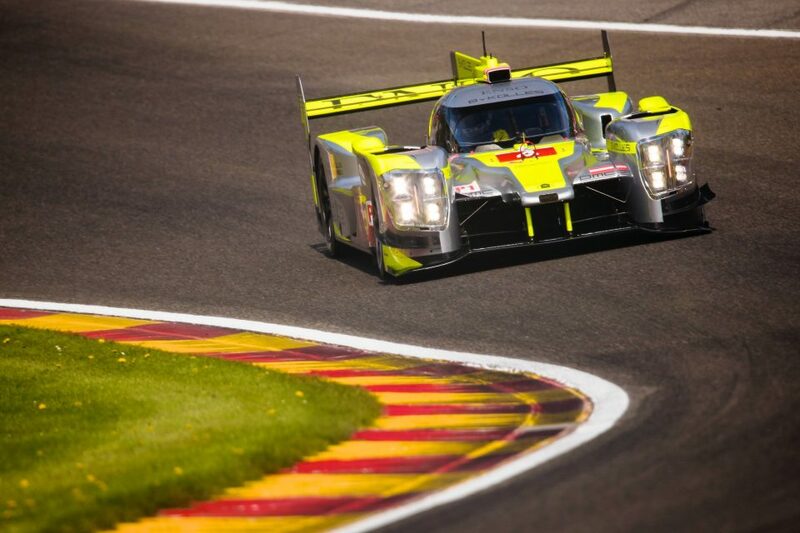 22 ESM machine out of contention for a podium. 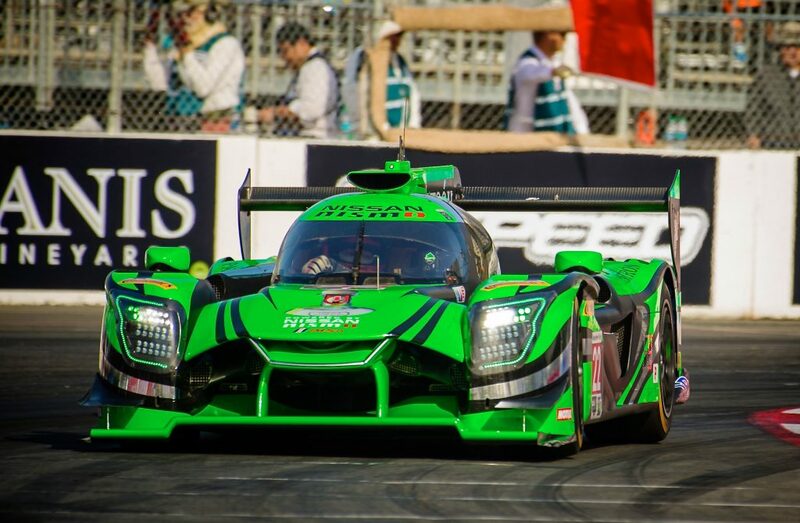 This weekend will the first chance for ESM’s Pipo Derani to try the Belle Isle circuit – the Brazilian joining the team on a full-time basis at Watkins Glen last year. “Detroit will be the last track on the IMSA calendar that I haven’t race at before,” Derani said. The Detroit race is scheduled for Saturday, June 2 starting at 12:40 pm local time.